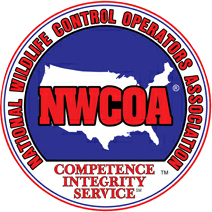 Hogarth’s Wildlife Removal specializes in Weasel eradicationl. 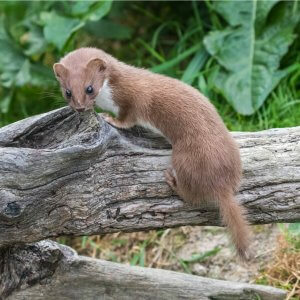 Weasels are small, active predatory mammals with long, slender bodies and short legs. This allows them the ability to chase prey into burrows. On their dorsal side, their coats are reddish-brown, while their underbellies are white. Weasels can be found around farms and households with small animals such as chickens, birds, and ducks. They feed on warm-blooded animals and will kill these animals to drink their blood. In most cases they are considered vermin, though they do eat large numbers of rodents. Weasels make their homes in dense wooded areas, wetlands, and fields. They can also be found under decks, sheds and barns. They do not commonly invade homes, but we have found in abandoned buildings and churches. Exclusion and trapping are the only ways to control and remove these animals from your property. At Hogarth’s Pest Control and Wildlife Removal, we specialize in this type of trapping and exclusion work. We offer one-time trapping as well as various trapping programs to fit your needs. 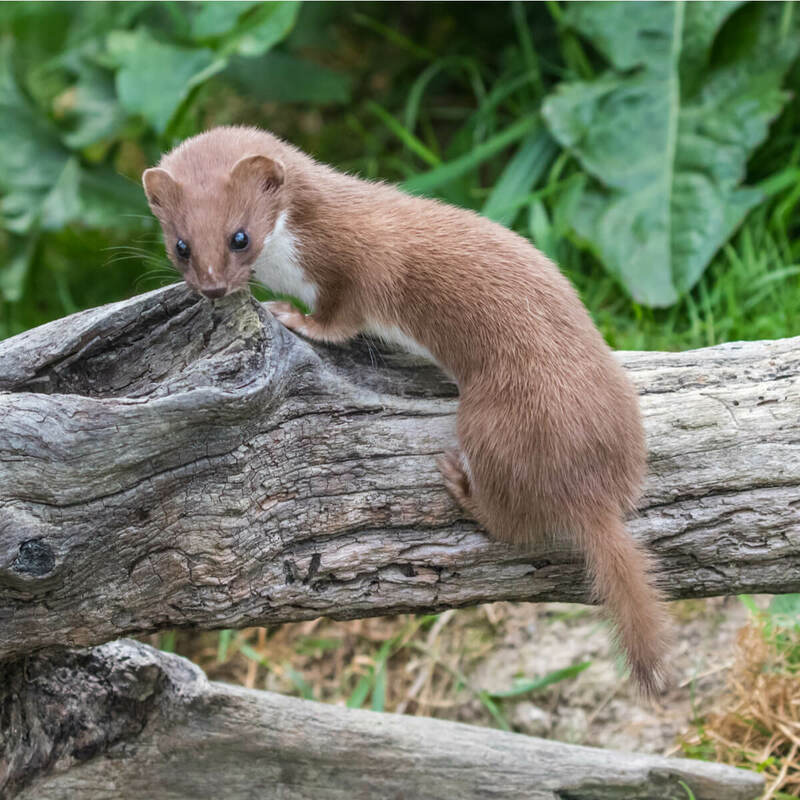 If you are suffering from problems commonly associated with weasels, do not hesitate to give us a call today!